Brutalist architecture is a style which was particularly prominent during the late 1960s and early 1970s. 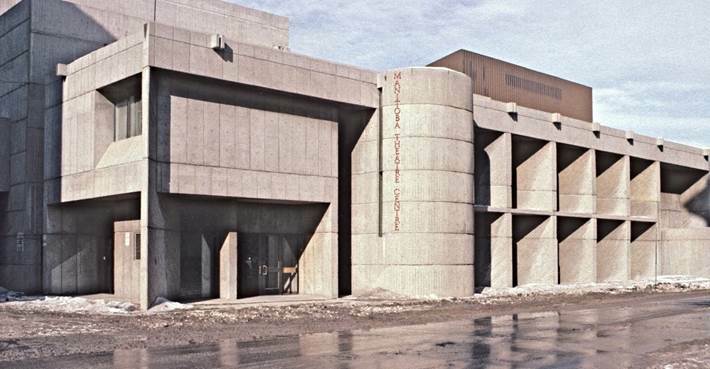 The emphasis on harsh geometric forms and unadorned rough concrete and brick have resulted in very strong feelings of hate or love for these buildings. Come and learn about this architectural style and Winnipeg’s excellent selection of modernist buildings and designers. These events are offered in partnership with the Winnipeg Design Festival.